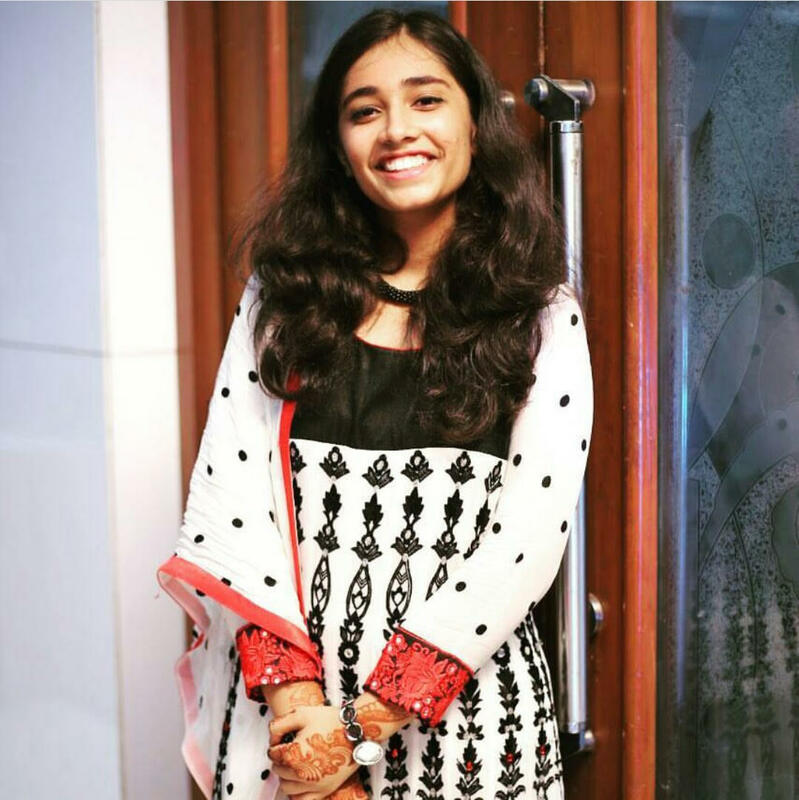 Dhanishta Mittal, who clinched Rank 1 at AILET and Rank 84 in CLAT this year, is someone you can truly take inspiration from. Read on to know what she has to say about her CLAT journey. Ludicrous but candid, I hadn’t for once visualized myself as “AILET 2017 All India Rank 1” and when the news did reach me, I thought people around are mocking at me and merely trying to pester me. But when I saw the results’ page myself, I broke down in tears that just wouldn’t stop. Not for once had I imagined in my wildest dreams that I’d be honoured with such a distinction but now that is has occurred to me, I feel elated and can rightly profess that if you’ve given your everything to this, you’ll get everything you’ve ever desired. And now that the results have been declared, the hubbub that accompanies has in all probability settled down. However, amidst this pandemonium, it is the future aspirant who finds himself in an impediment, constantly being troubled by a plethora of aspersions ranging from questioning his ability to crack the entrance to being skeptical of his chances of making it to an elite law school. There is an unfathomable muddle of varied feelings and trust me, all of us have been in your shoes and we precisely know what kind of a mental torment an individual undergoes. There is an additional pressure (which most would not admit) of proving your worth to your parents and keeping up with your past laurels and what not! This entire preparation process is a roller-coaster ride with multiple breakdowns which would compel you to quit but that’s precisely when you shouldn’t lose heart and continue with what you’ve been doing. Do keep in mind that ‘When the going gets tough, the tough get going’. These are just catchphrases taught to us in school; however, you learn their worth only when you encounter it yourself. For certitude, it is a cumbersome journey, a tormenting one coupled with mental agony but at the end of the day, when the results are publicized and you find yourself in a place you longed to be, it is worth all the pain! It is that particular day when the realization hits you that all your efforts have paid off and you’ve been successful in your venture. All those wee hours of study and intense devotion to CLAT, which included ostracizing your social life, would then seem to bear fruits. The euphoria which you experience makes you bereft of words, you’ll feel like an achiever in the true sense of the term. Start by building an inquisitive attitude, not an indifferent one. It becomes peremptory to enjoy this process by developing keen interest in the subjects rather than doing it merely for the sake of an entrance. It is vital to work thoroughly on subjects you face complications in because if you don’t, they will haunt you when you sit before that cubicle allotted to you on the D-day. Never become nonchalant to any subject or topic, rather put in all your energy to help transform that weakness into a strength. And sooner or later you’ll become fond of that thing which you initially despised. ‘A journey of a thousand miles begins with a single step.’ Folks, I think now is the time you should advance to take your first step in this preparation journey. During your lows, just work work work and time will unravel what has been kept in store for you. AIR 1 – AILET 2017, AIR 84 – CLAT 2017.
great article! so you shall be joining nalsar or NLUD? Can you please share your strategy and booklist with us? It would br great help. You have breaked the ice ! How long u have been preparing for it? ?Were u a novice who droped for a year or some1 well prepared ,a connoisseur,who has been eying since a long time?? Started my preparation in the 11th grade though basically the year was all about understanding the paper and analysing the approach required. I wish u all the best for ur future endeavors ! I was also a AILET n CLAT aspirent . I didn’t even got in any NLU’s . I GOT 40th rank in APLAWCET . I have an opportunity to join in private university’s . I was totally confused . Can u please suggest me where to join . Congratulations to all successful candidates. Happy to share that My son Anahad Narain from Allahabad has secured AIR-16 in CLAT-2017, and AIR-52 in AILET-2017. He is now headed to join NLSIU, Bangalore. Great…n congrats… I am preparing for clat 2018. Hi Dhanishtha, first of all congratulations for securing such an amazing feat at the national level. Secondly I’m a prospective AILET taker and had a few queries regarding the aforementioned . Will it be okay if I mail them to you ? you got nalsar on ailet basis ?? Congrats, Dhanishta! So proud of you! I just finished my tenth and I’m really enthusiastic about doing law!! Your article is a real inspiration for me to work, work and work!